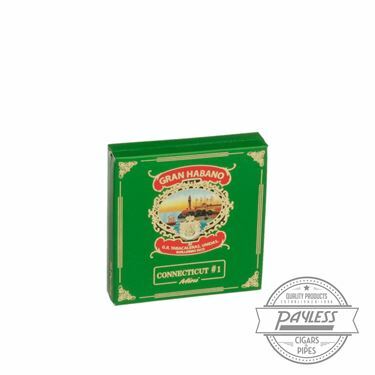 Connecticut #1 is a balanced blend of mild to medium bodied Nicaraguan long fillers, a Nicaraguan binder, and an aromatic Ecuadorian Connecticut wrapper. The smoke is very smooth and creamy, toasted and loaded with flavors. This is one cigar that shows a mild smoke doesn't have to be bland.